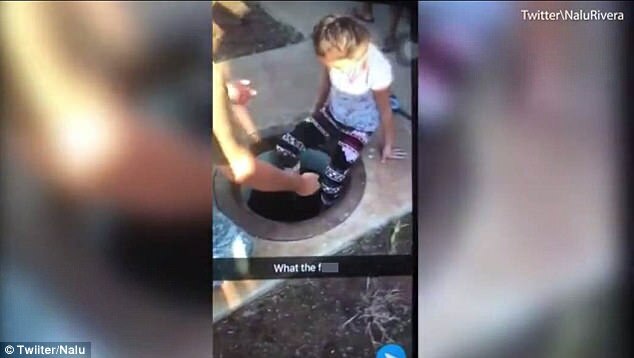 Anger is spreading in Hawaii after a Civil Defense bungle on Saturday morning, when a mistaken alert warning of an inbound ballistic missile sent thousands fleeing for shelter. 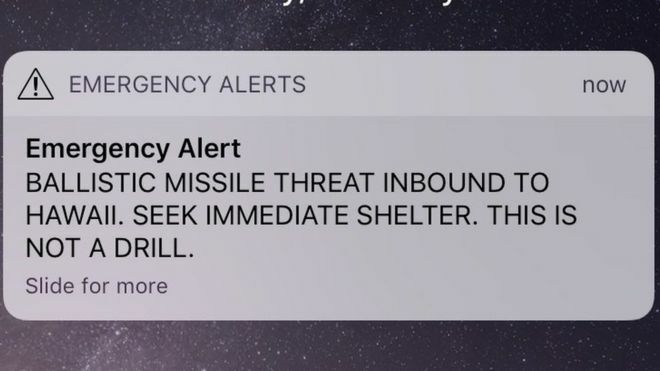 8.07am, it would not receive the alert later on. 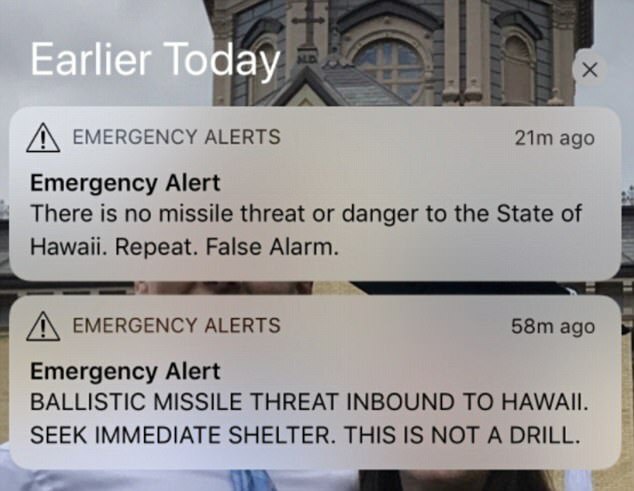 'Emergency alerts are meant to keep us and our families safe, not to create false panic. 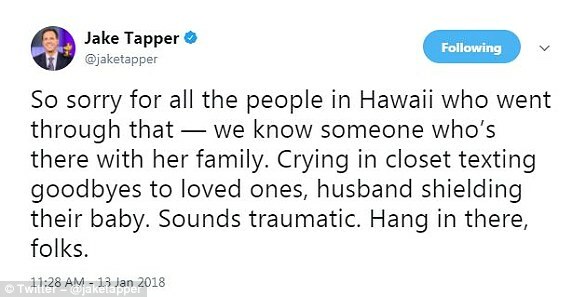 We must investigate and we must do better,' she wrote on Twitter. 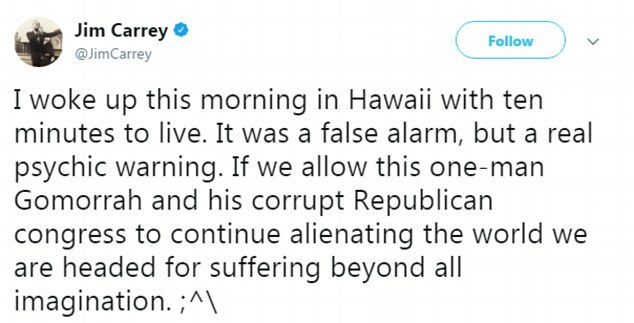 CNN reported Hawaiian Governor David Ige told reporters the mistake was the result of human error and someone at the state emergency management agency pushed the "wrong button" during a shift change. 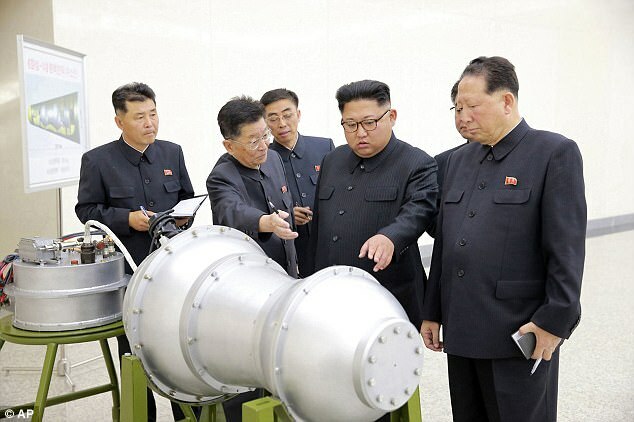 The White House confirmed later in the day that President Trump had been briefed on the mistake. 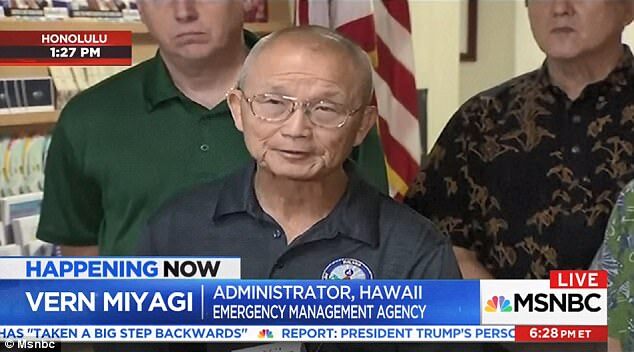 'The President has been briefed on the state of Hawaii's emergency management exercise. 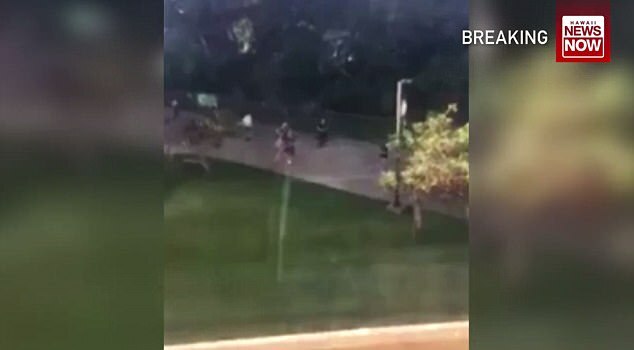 'This was purely a state exercise,' said spokeswoman Lindsay Walters. 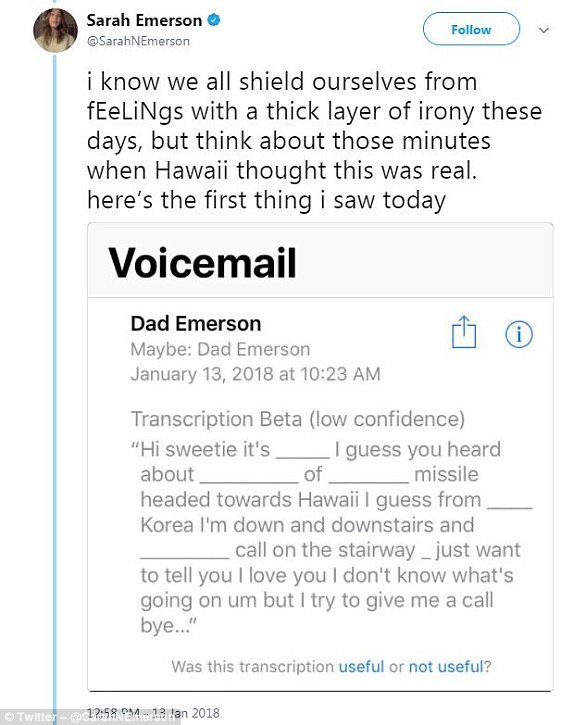 How was Hawaii false missile alert sent out? 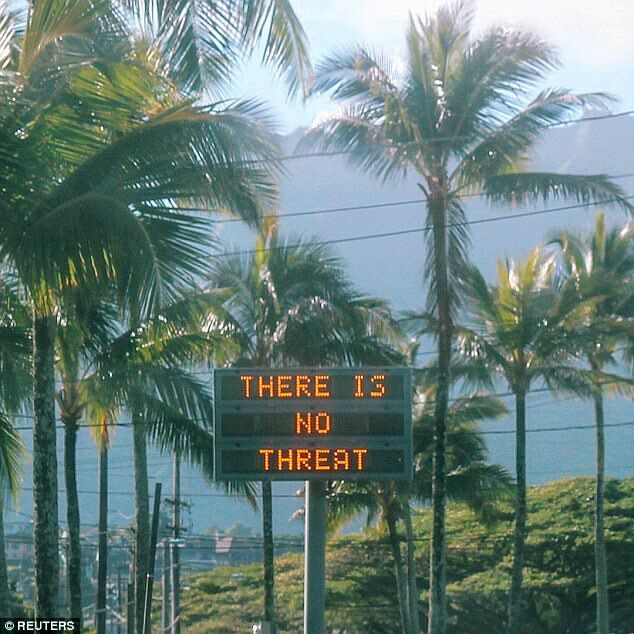 NBC News reports that the ballistic missile threat left people "crying and screaming" in Hawaii on Saturday, the state's officials said the message was sent in error. 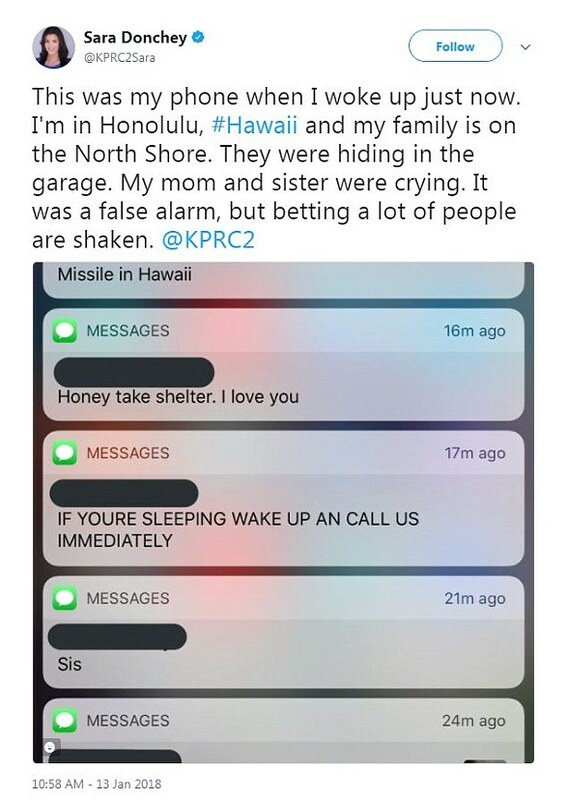 California resident Elizabeth Fong is in Hawaii looking to buy a house and received the alert. 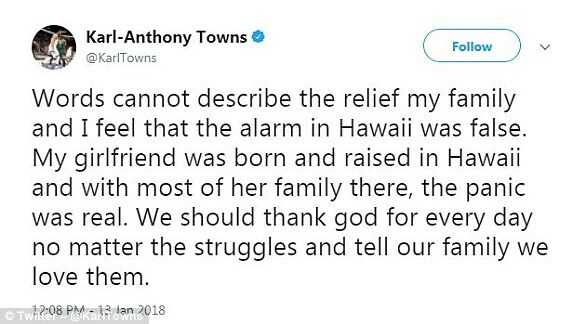 She said she didn't receive a correction alert, stating it was a false alarm, until 8:46 a.m.
As we detailed below, many people in Hawaii took to social media during and after the alert. Update 1: Gov. 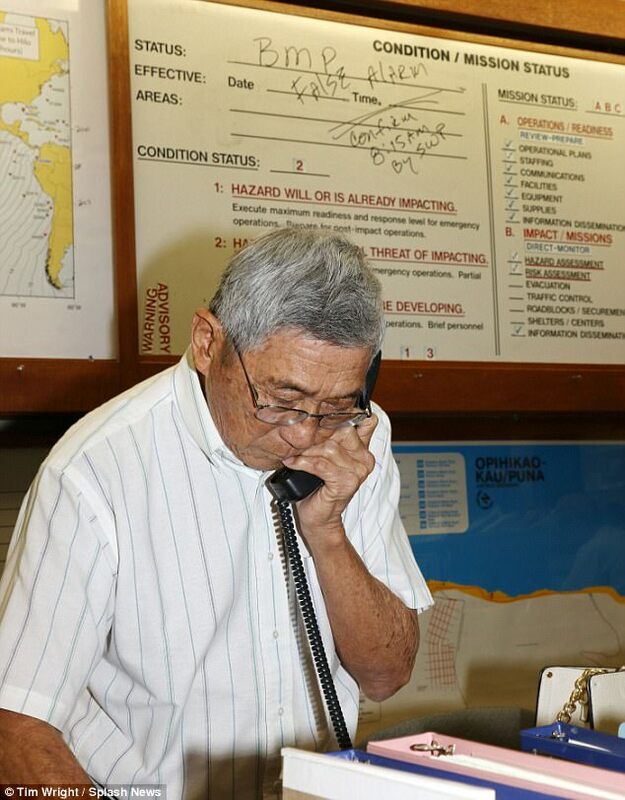 David Ige and head of Hawaii's Emergency Management agency, Vern Miyagi, told Hawaii News Now that the false alert was the result of human error - and boiled down to someone pushing the wrong button. 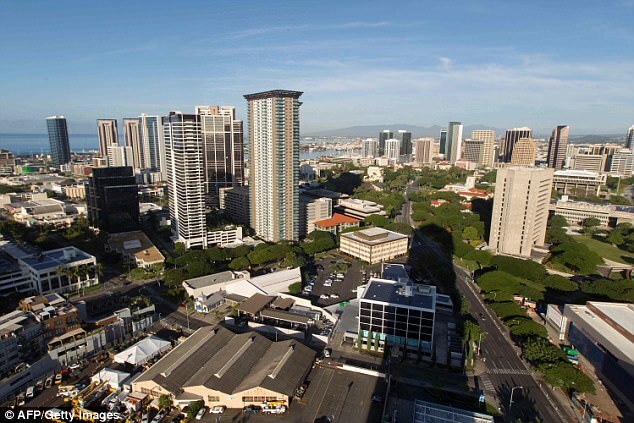 Oddly, while the local officials proclaimed it an error, The White House described a false inbound missile alert received by Hawaii residents on Saturday morning as an "emergency management exercise," offering no further explanation for the erroneous warning. 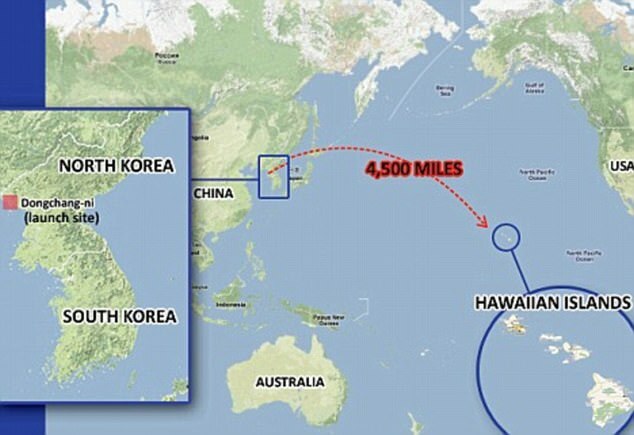 The US government announced there would be a full investigation. 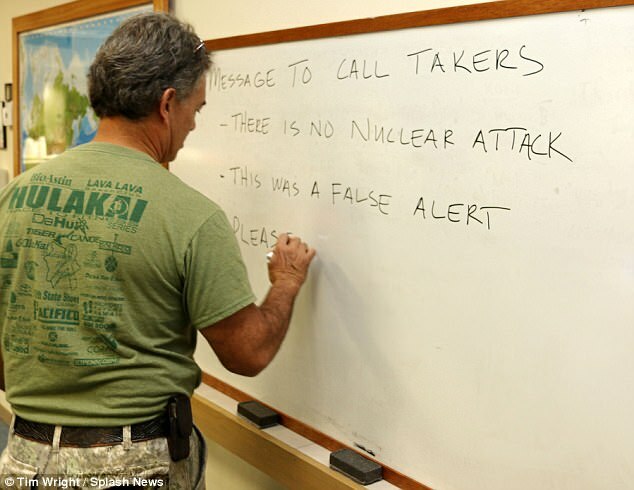 MOSCOW (Sputnik) - Hawaii's Governor David Ige said that a false alert warning citizens in the US state of Hawaii of an incoming ballistic missile appeared due to a mistake by an employee with the state’s emergency management services. 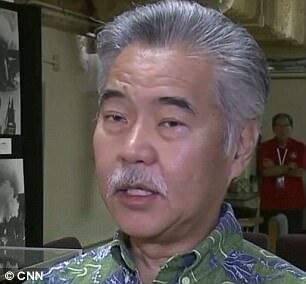 "It was a mistake made during a standard procedure at the change over of a shift, and an employee pushed the wrong button," Ige told the CNN broadcaster on Saturday. 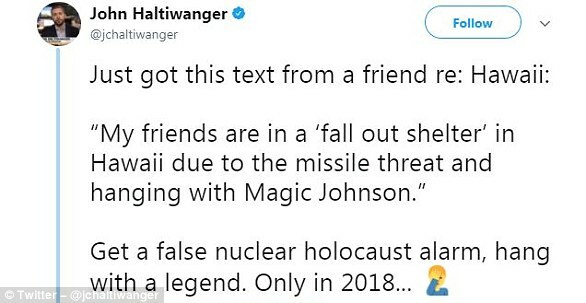 He added that the warning was sent to mobile phones, and also appeared on TV and radio. 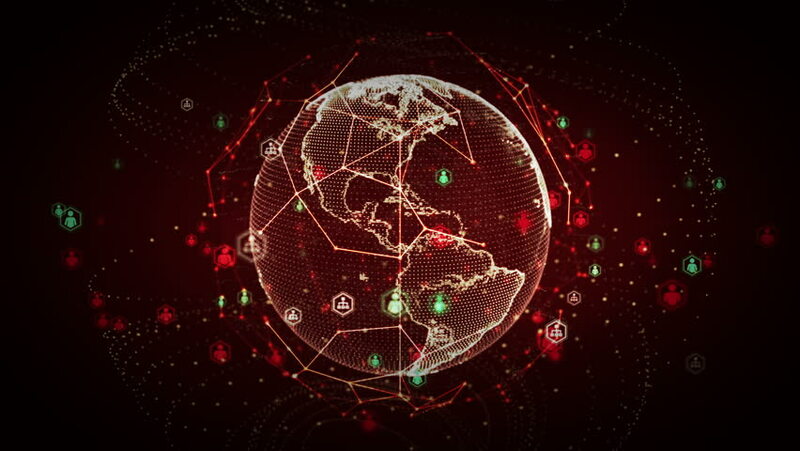 The US Federal Communications Commission announced that it has launched a probe into the false alert warning.